(1996.mar.17) I visited Jindai Botanic Garden of Tokyo. It was raining. The photos are not so good. 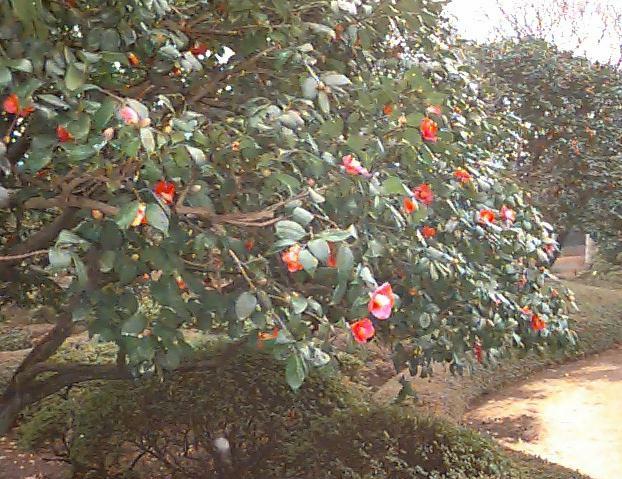 In the garden there are big CAMELLIA JAPONICAtrees.